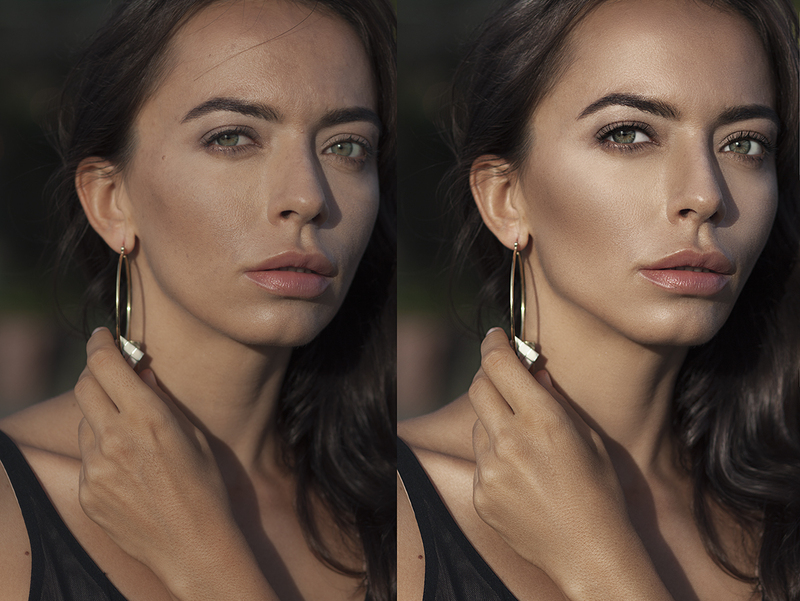 I'm a professional retoucher who delivers quality retouching with a fast turnaround. 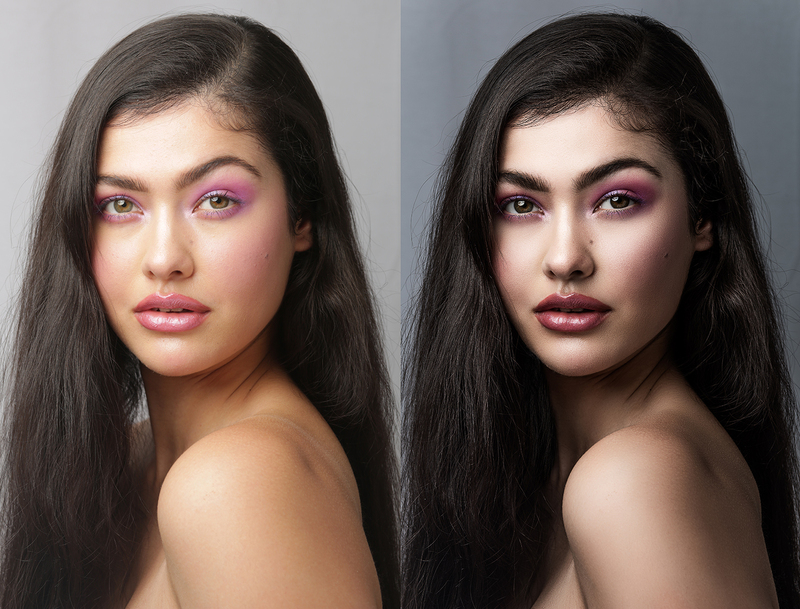 Specialising in High-end Beauty / Fashion retouching. ◆	Removing dust particles, spots, scratches etc. 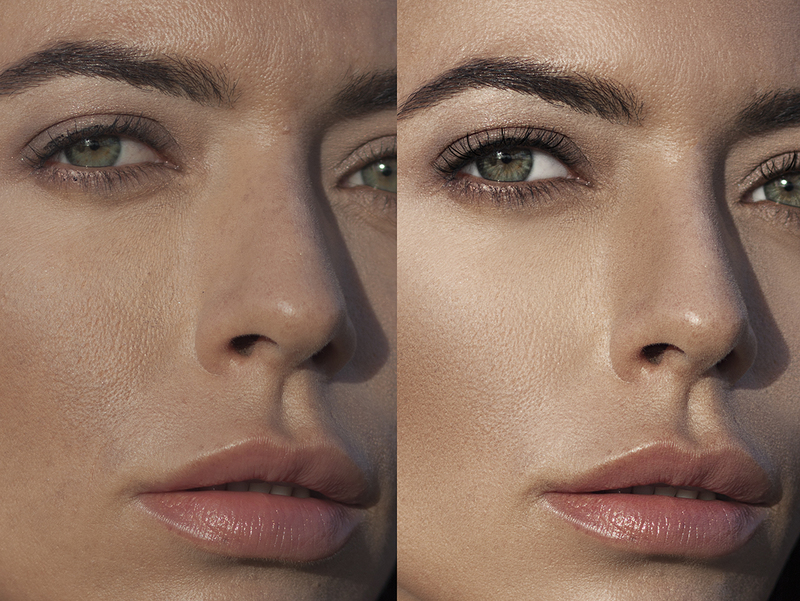 ◆	Retouching of skin using detail retention techinique, eyes, lips teeth etc. ◆	Removal of unwanted objects, persons, background etc. ◆	Some light graphic design, logos added, tag lines, etc. I can work with any file type, however RAW files are preferred. The higher the resolution - the better the results. 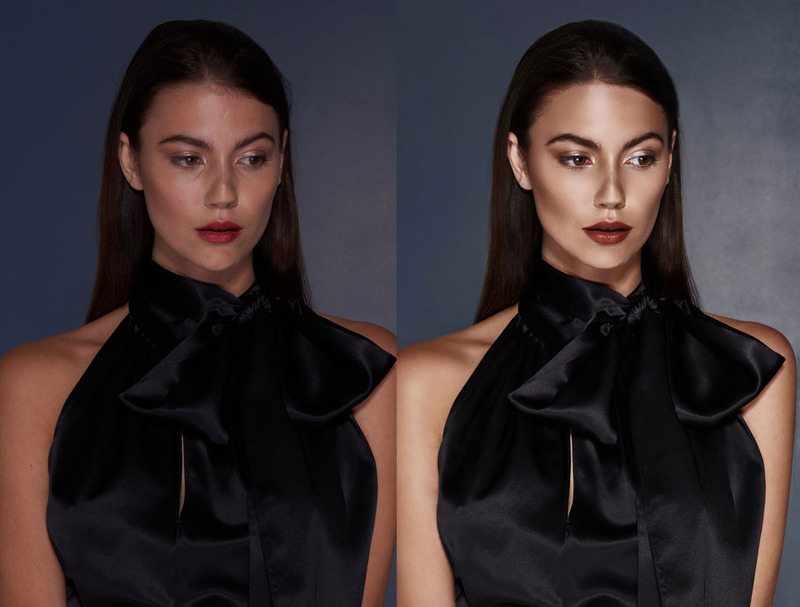 What an amazing retoucher!! Fantastic attention to detail, I will always return. B is fab! 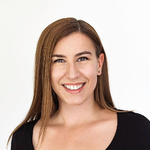 It was great to work with Bryony. The jobs were completed timely and to a very high standard. Bryony is very courteous and patient. I have no hesitation in recommending her and look forward to working with her again for my next job soon. There work is extremely high standard and very quick. Couldn't fault it - high recommendable. 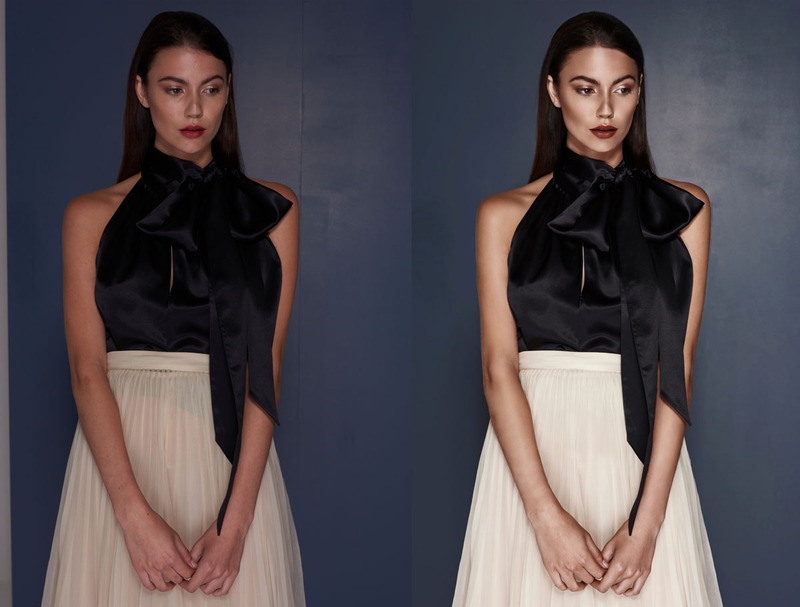 I'm a Published Photographer / Retoucher specialising in Fashion, Product and Beauty. 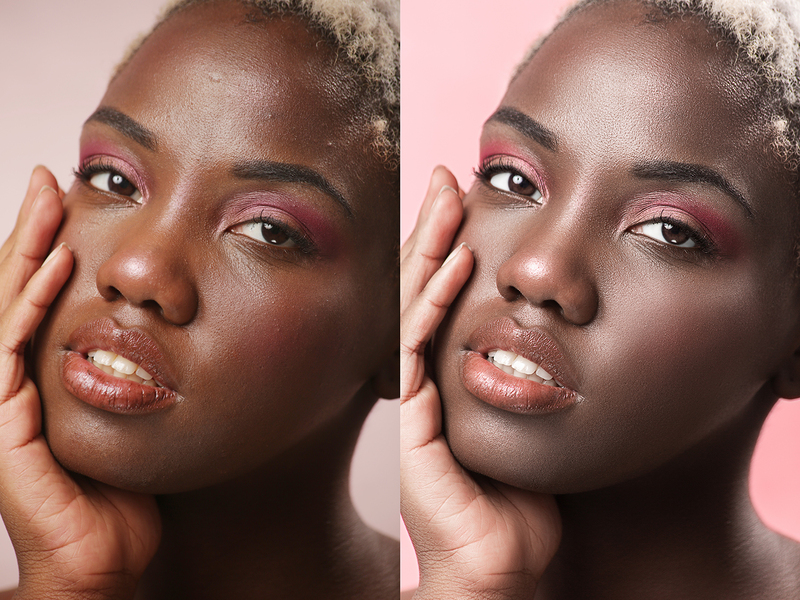 Remote retouching offered: Retention of skin detail, high end product retouching, multi-layer comping, editorial retouching for print.